Get 'em while they're hot! 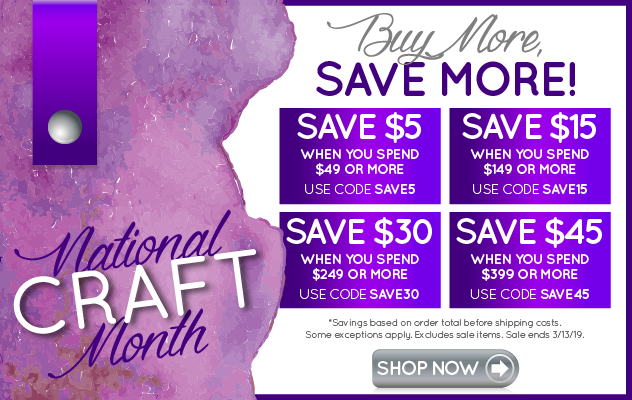 FaveCrafts is bursting with new craft projects for the holiday season. We have put together Christmas crafts and goodies into 5 eBooks. Download and print a free craft eBook for crafting inspiration at your fingertips. This week's five free craft eBooks will help you craft the perfect decorations and gifts for your friends and family.